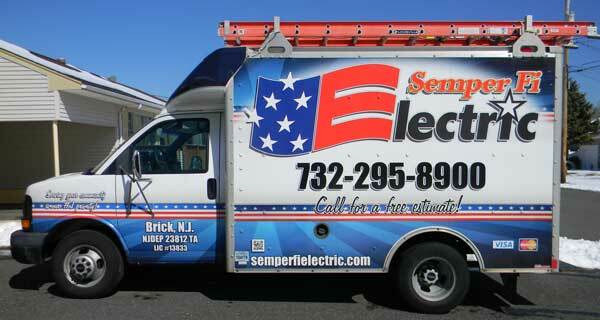 Semper Fi Electric has been in business in Brick since 1997. We specialize in personal service. 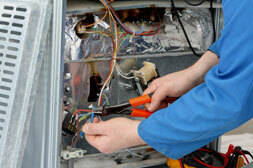 We service the areas of North Ocean County and Southern Monmouth County. 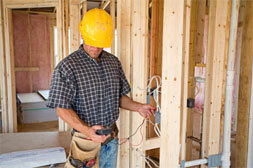 We will handle all the in's and outs of any electric job. We specialize in residential work.